Top notch Corporate Travel experience. Wedding and Party limousine and car rental services. If you are thinking to visit the Washington Baltimore ,Maryland,Virginia and don’t know about the roads, important places and point to visit, don’t worry, we are here for you to provide you the services of transportation. 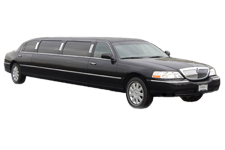 We have comfortable and equipped with all the luxuries Limousine transportation services which are available at the every corner of the state and can catch you in less than 15 minutes. There are most beautiful places which you will wish to see and feel pleasure to visit there like the White House, Hirshhorn Museum and Sculpture Garden, Kennedy center, mount Volcano, Islands, Water, Seattle Landmarks, Smithsonian National Air and Space Museum, and many, many more, even you can’t imagine about those places which you can visit with our professional drivers as they know about the every corner of the state and can guide you about your travelling too. 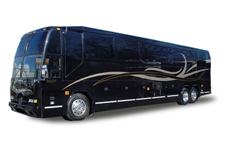 So you can travel with leisure and luxury while picking our transportation services and can visit any place where and whenever you want in very comfortable cost. For those people who come to visit this state and want to get our services are welcome here, we can provide the services to pick the people from the airport and can drop them to the place where they want. Now no need to worry about to carry the luggage as we will carry your luggage from the airport in a safe way and will drop at your desired place. 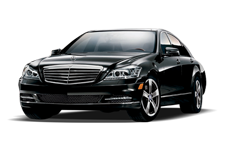 You can get our services by just calling us anytime and we will provide you services with a great luxury. If we talk about our cars and vehicles which we use for transport, then you must be satisfied by knowing these as all vehicles and cars are of new models with highly efficient working. 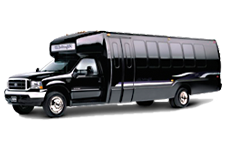 We use Limousine cars to provide the transportation services. These cars and vehicles which are specially designed and interior to provide the luxury travel facility to all the passengers. Special interior has been used in these vehicles are you will feel as just you are having rest in a comfortable and luxurious room. 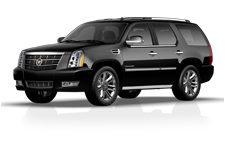 If you are more than one person and want to hire a large car or vehicle, we have those options too and will provide you vehicle according to your need and comfort. You can hire our services in the form of stretch Limo car services, luxury coaches for your luxury travel experience, coach buses are available for those who want to go out with the whole family, minibus service for the group of people and also van services are available for our all customers for our customer who want to enjoy a memorable travel with us. Our drivers are specially trained and educated and is able to provide professional transportation services to all the passengers with a proper guideline and care. They know about the all areas and place and can drop you with safety at your place. Drivers always observe the traffic rules so no issue can arise during the travel. We have set our cost at a very minimal rate to provide best services to people. So if you are interested in luxury travel experience, try our services and you would definitely get back to us again and again. We provide the Top rated services for Airports Bwi airport , Dulles airport , Reagon national airport .Highly professional services are being provided for more than 10 years. 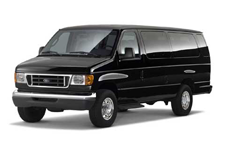 We cover Maryland (baltimore area, annapolis all cities in Maryland) Dc ,Washington dc limousine, Baltimore to dulles airport ,Dulles airport to Baltimore and Maryland cities ,Virginia all main cities .